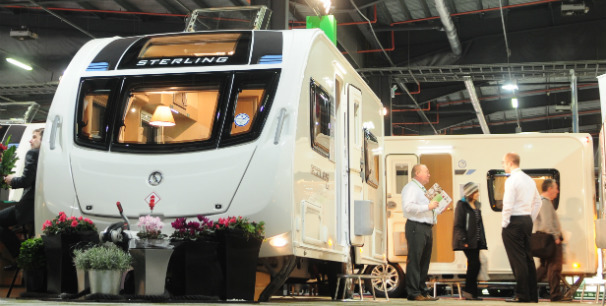 There is still time to jump on a plane and attend the biggest ‘outdoor leisure’ show in the north of England–the Caravan & Motorhome Show, returns to Manchester from Jan. 17-20, 2013. 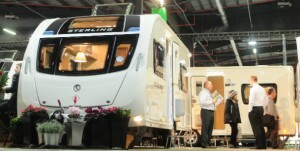 The show will display a wide selection of caravans, motorhomes, holiday homes and accessories. Top caravan brands include a Swift, Bailey, Elddis, Lunar, Coachman, Eterniti Caravans and Hymer. 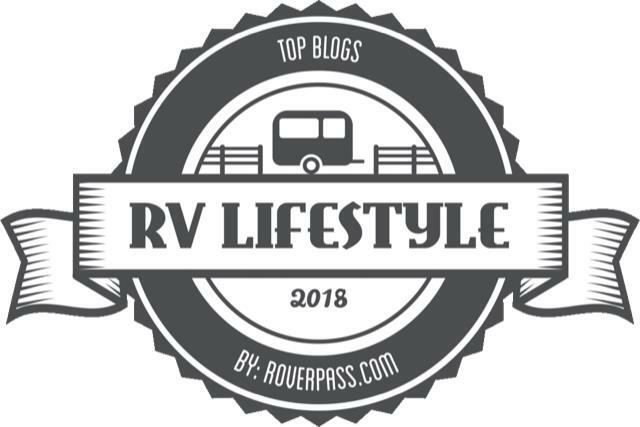 Leading outdoor leisure retailers also will be on hand to tempt you with the latest in mobile camping fantasy. 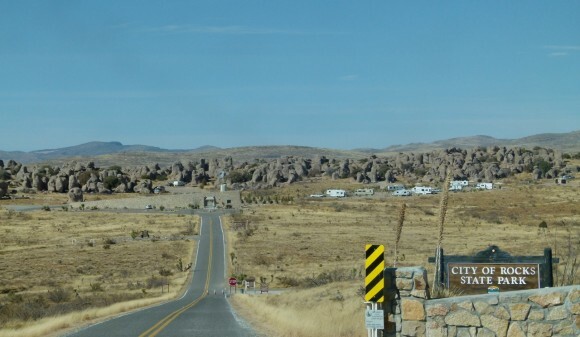 So whether you are a newcomer to touring or an expert with years of experience this could be a fun place to spend a few hours, and a pound or two.